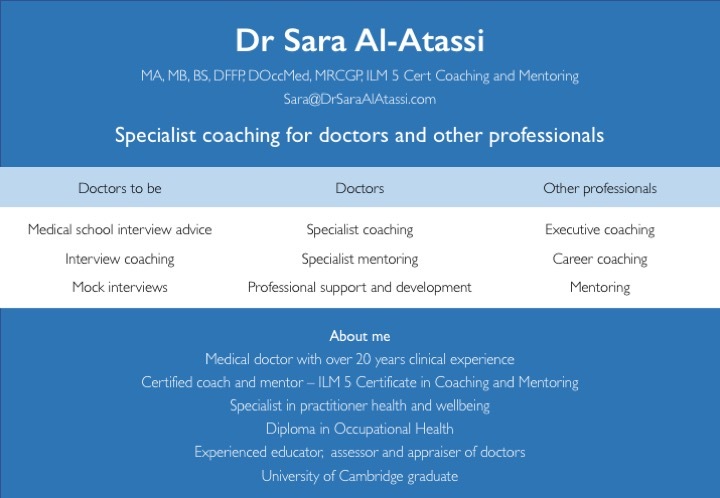 I am a medical doctor providing specialist professional coaching, particularly to people in transitional phases in their careers or planning a return to work. Being both a doctor and a coach gives me a unique understanding of people’s lives, challenges and barriers, whilst empowering them to overcome these and to develop their scope and realise their potential. 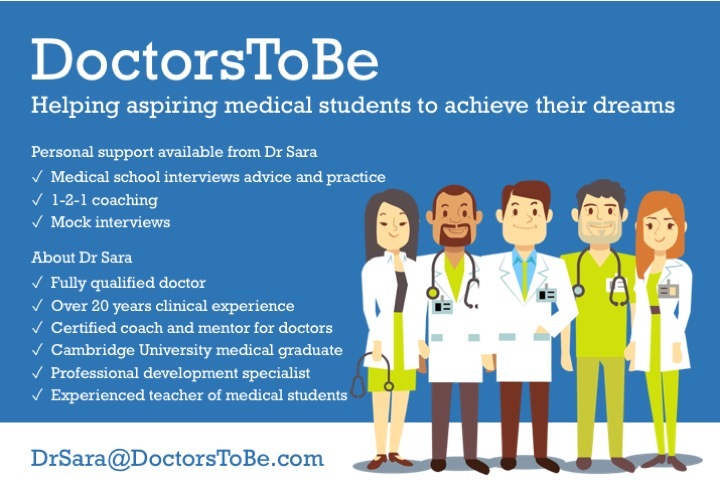 I also offer coaching for prospective medical students who are applying to medical school. Unusually for a medical doctor, I am a qualified coach. 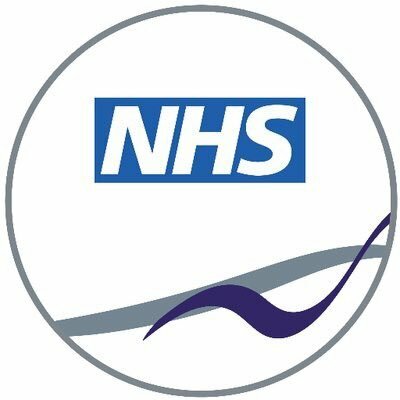 I hold an ILM Level 5 Certificate in Coaching and Mentoring and am a registered coach with the NHS London Leadership Academy. During my career as a general practitioner, I became increasingly committed to coaching as a way of helping people solve their own problems. With my specialist clinical interests in mental health, occupational health, and doctor’s health and wellbeing, I have seen the transformative power that coaching can have on people’s lives. It is an approach that can help people through difficult times, ill health, life adjustments, feeling "stuck" and transitional phases of their careers. My own personal experience of coaching has also been incredibly positive. Coaching helped me to develop self-awareness, break down barriers and gave me the confidence to choose ambitious and alternative career paths that fit with my values and my personal life. Through my private coaching practice, I use my unique combination of professional and personal experiences to help other professionals to manage change, feel motivated, fulfilled and less stressed, and realise their potential. 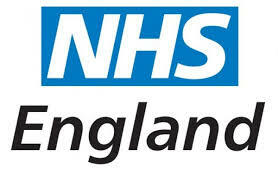 Clinician for the NHS Practitioner Health Programme – providing care for doctors suffering from stress, burnout and related mental health difficulties. 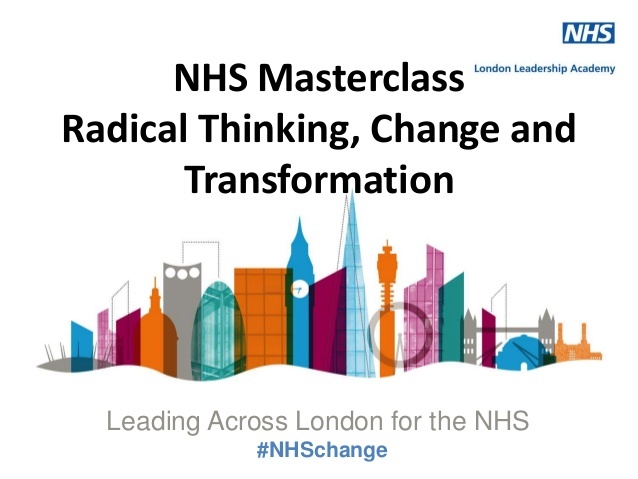 Extensive professional support and development experience - NHS GP appraiser, RCGP examiner, and NHS London Leadership Academy registered coach. 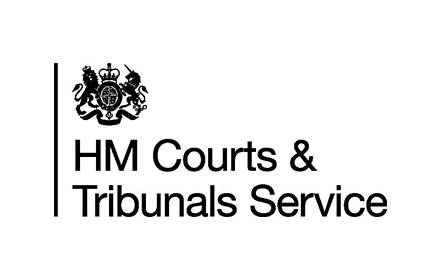 Tribunal doctor for HM Courts and Tribunal Service – hearing appeals alongside judges for the Minister of Justice. I studied medicine at both the University of Cambridge and University of London. I also have a Diploma in Occupational Medicine, deepening my knowledge and experience of occupational health risks, hazards and management in a range of occupational settings. I am registered with the European Mentoring and Coaching Council (ECC) and adhere to their Global Code of Ethics. DISCLAIMER: Please note I will not be acting in a medical capacity whilst coaching and will not be indemnified for any medical advice so please be aware of this. If at any point I feel there is a medical need I will redirect you to your own GP for further medical care.